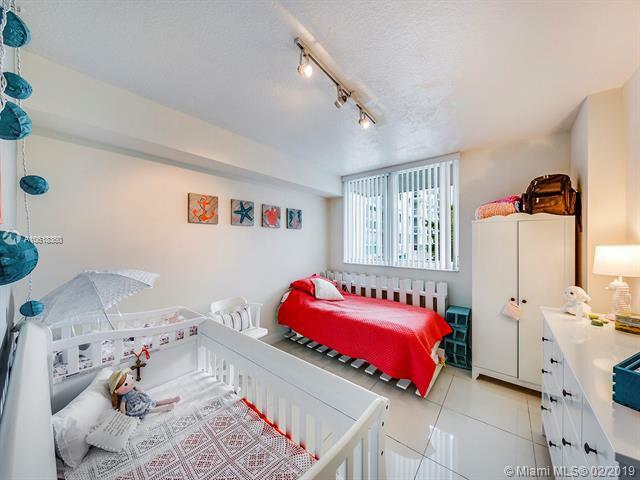 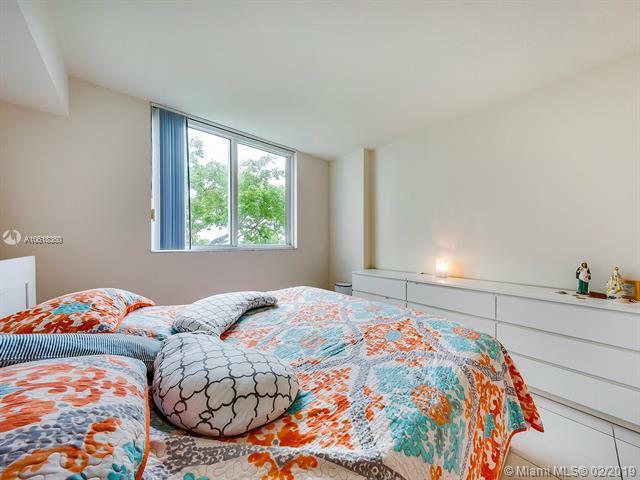 1 BEDROOM + OPEN DEN + 2 BATHS! 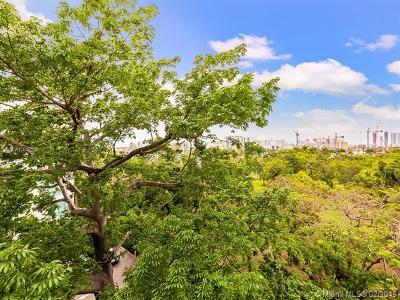 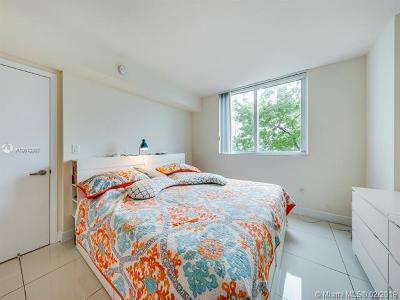 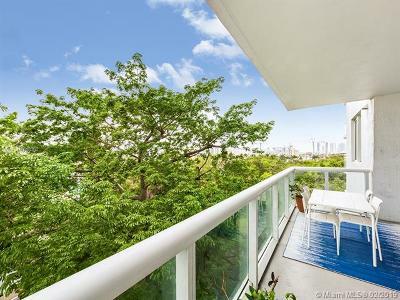 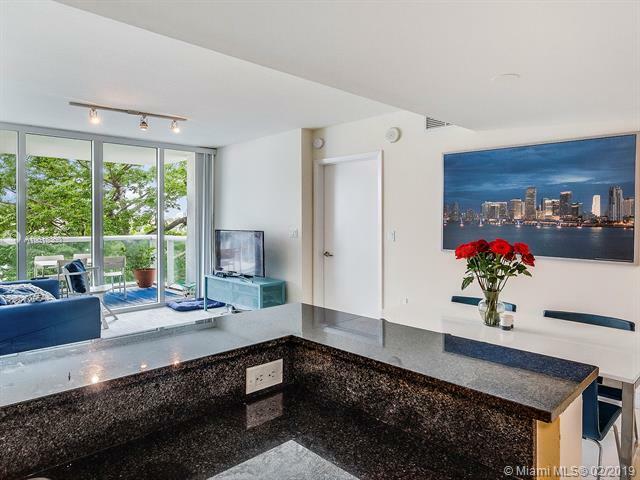 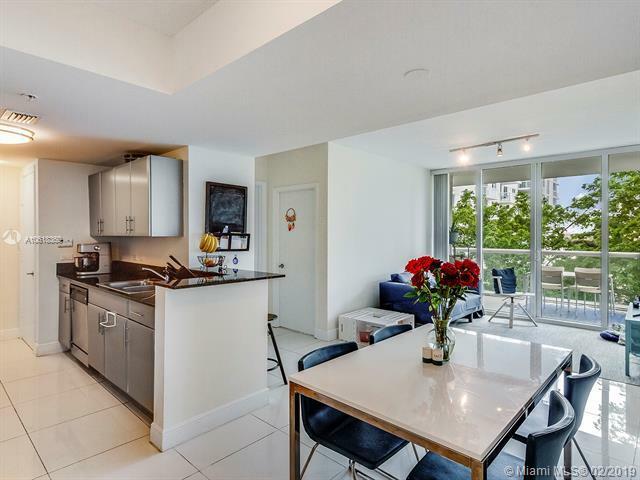 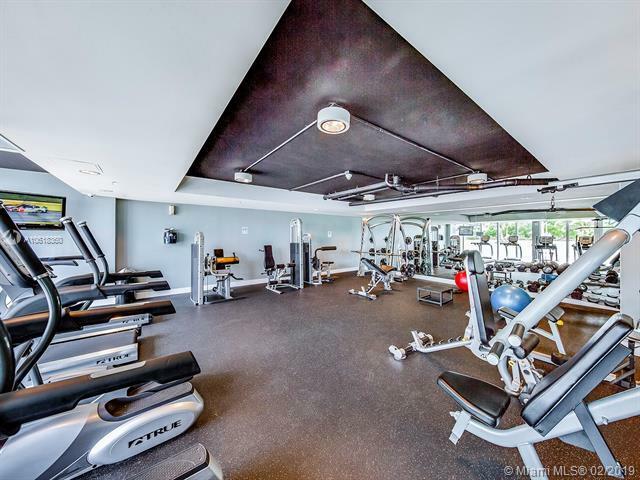 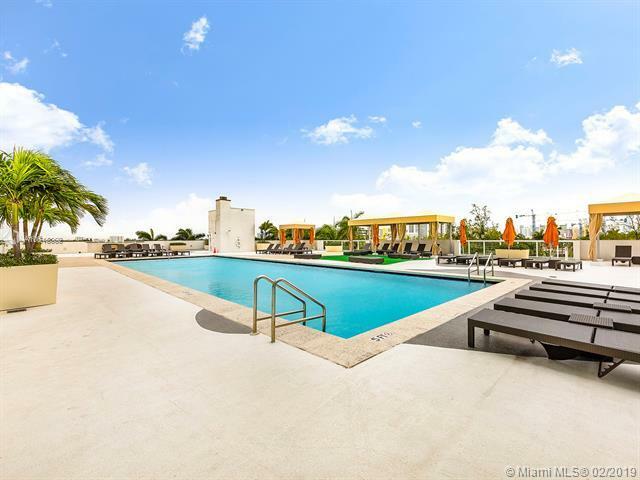 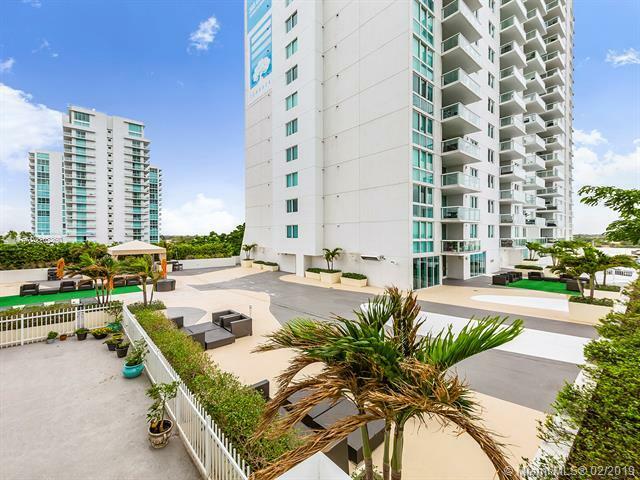 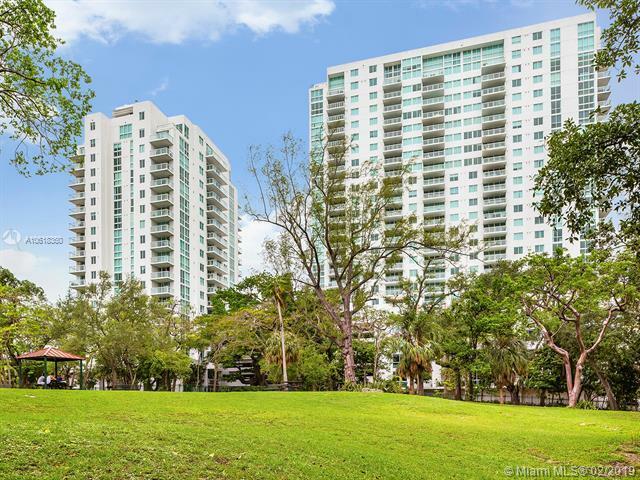 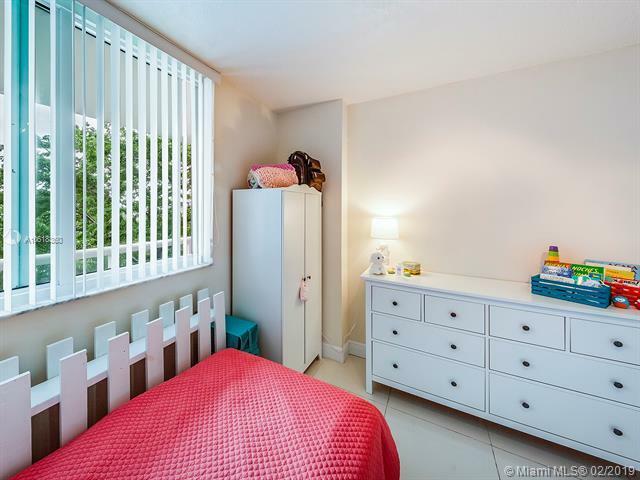 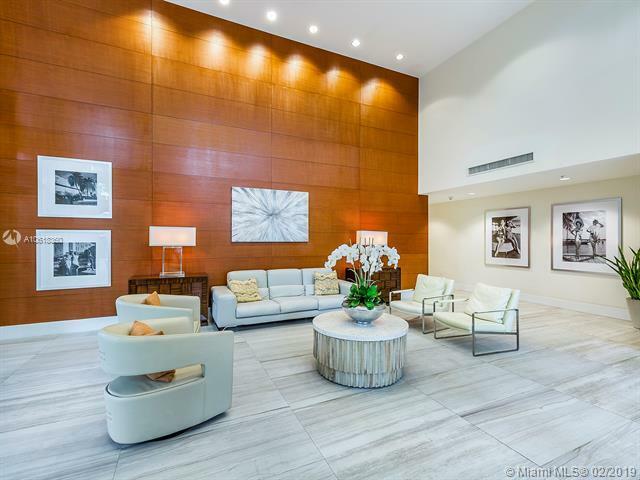 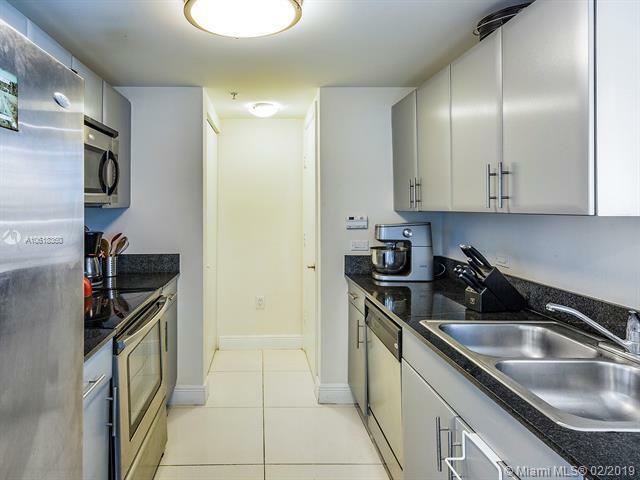 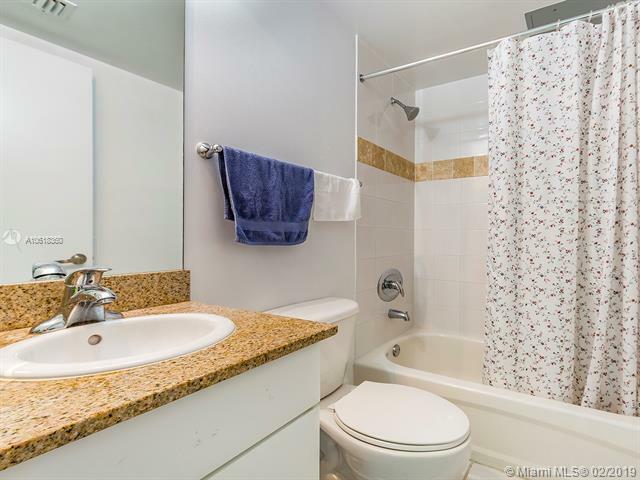 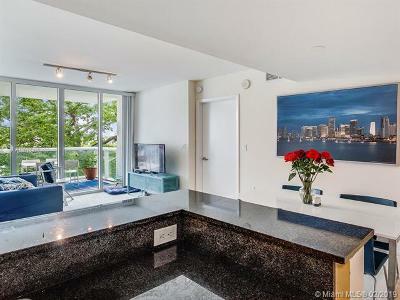 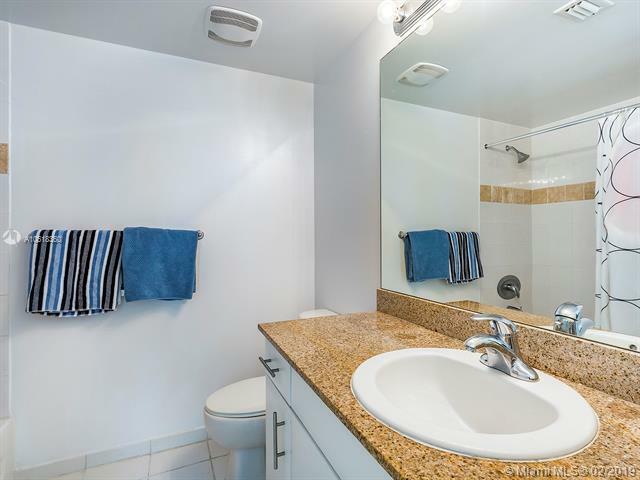 NEW UNIT WITH NEW APPLIANCES INCLUDING WASHER AND DRYER, CERAMIC PORCELAIN FLOORS, GREAT LOCATION CLOSE TO DOWNTOWN AND MIAMI INTERNATIONAL AIRPORT, BEAUTIFUL PARK NEXT TO IT! 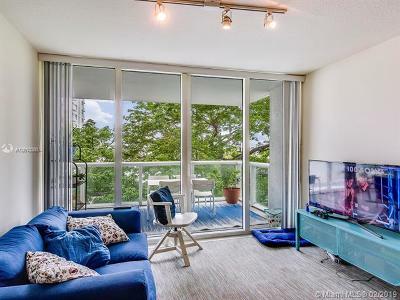 SMALL PETS WELCOME WITH SECURITY DEPOSIT ( $ 500 NO REFUNDABLE). MUST SEE IT!